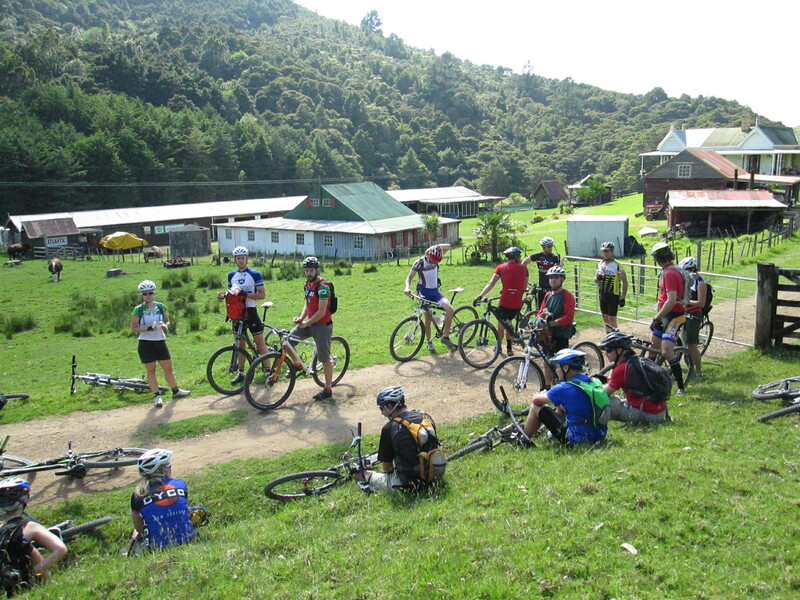 We had 8 club members and 8 locals from Whangarei MTB club cruised a hot 55km ride on Saturday from Parua Bay. 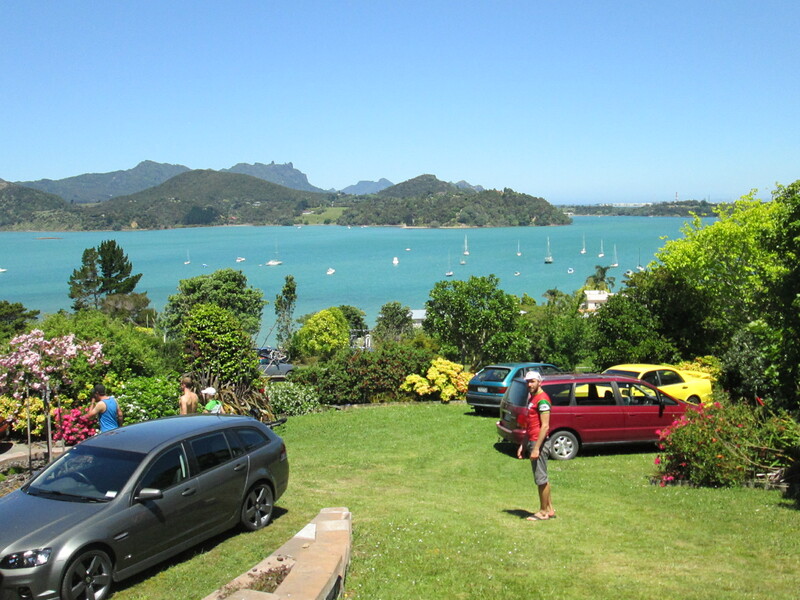 We finished up on top of a hill over looking Whangarei Heads for a BBQ and beers, then a play on some mint, private trails! 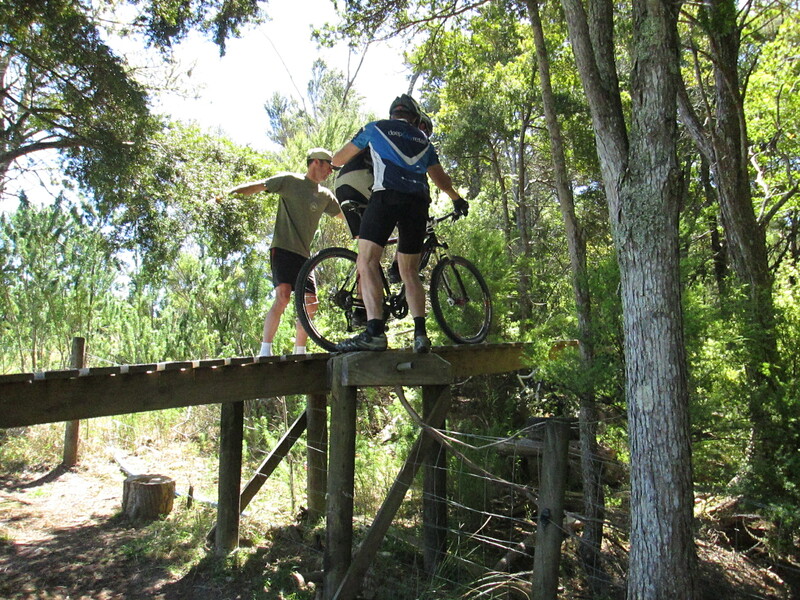 Some were brave enough to give the giant (over the fence) see-saw a go…! 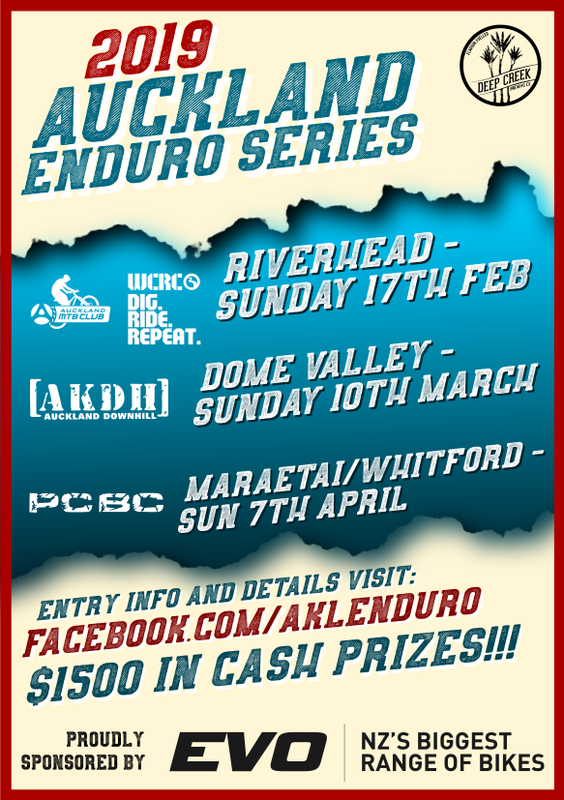 Only a few hard-core Aucklanders were left for the sunday 1/2 day ride. 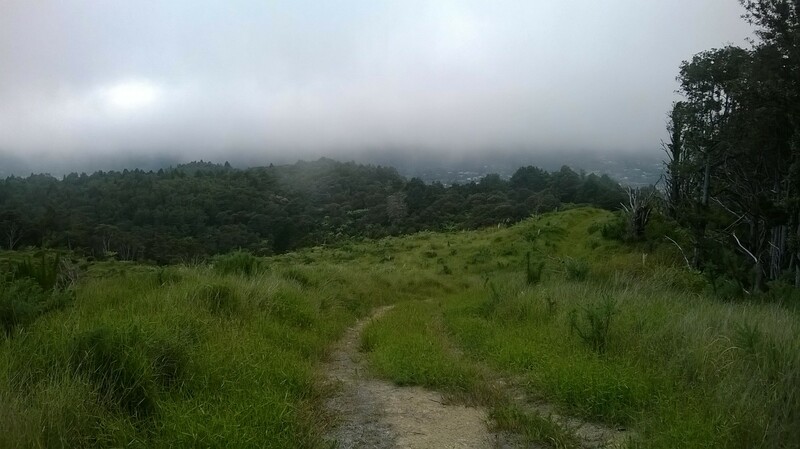 It started nice and cool in the morning mist… Followed by a tiki tour around some classic trails in the local MTB park. This is local John disappearing into White Tail. 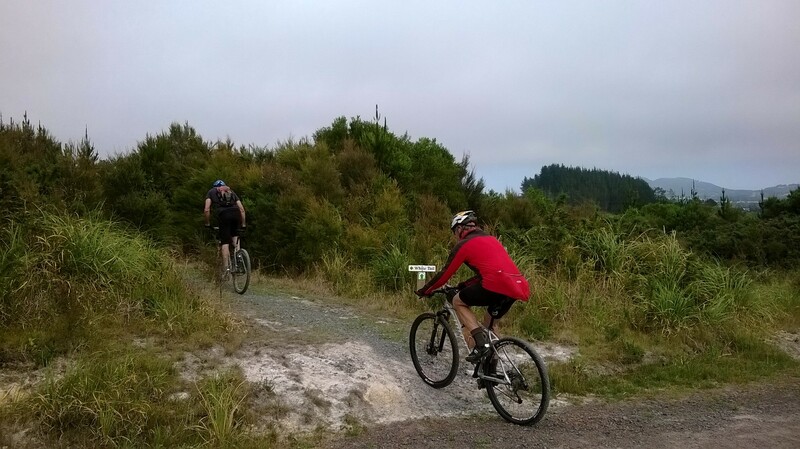 Then a bit more of a mission to find the Mad Cow trail… Thanks so much to the boys from the Whangarei MTB Club for sharing their fav places with us and their awesome hospitality. At the end of each trail we were offered cold drinks, shady trees, food and coffee and a hose or a pool to cool us off. 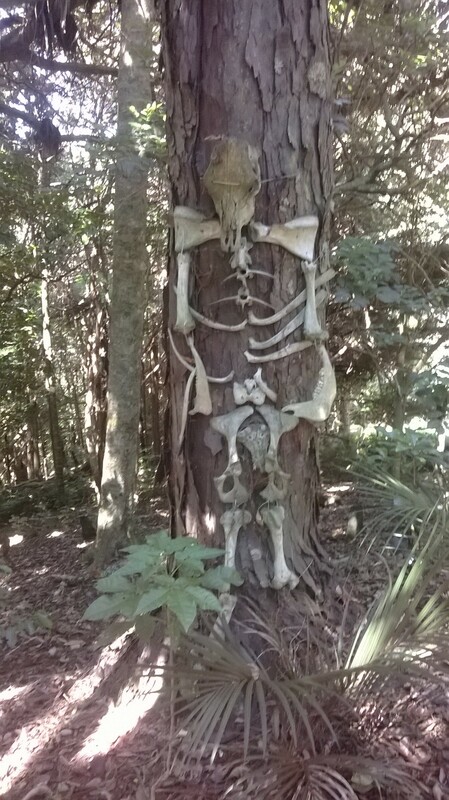 We’ll definitely be back!